Homegrown smartphone brand, Micromax has launched a new smartphone in the country, called Micromax Evok Dual Note. As the name itself suggests, this is a dual camera smartphone from Micromax- a second from the company in just six months. The smartphone is priced aggressively at Rs. 9,999 and will be up for sale on Flipkart starting August 22. Big thanks to Micromax here for making the device available online because the brand is offering decent specs, unlike the offline-only models. The Evok Dual Note has a 5.5-inch Full HD display and is powered by the MediaTek MT6750 octa-core chipset. The chipset doesn’t stand against the Snapdragon 625 SoC, which is found on the Redmi Note 4 available for the same price. Micromax said that the phone would be available in two variants- one with 3GB RAM and 32GB storage, while the other one with 4GB RAM and 64GB storage. The storage is further expandable up to 64GB with a microSD card. Coming to the USP of the phone, the Evok Dual Note has a dual camera setup at the back. A 13MP primary sensor and a 5MP secondary sensor is available for the phone. The second sensor is used to capture depth in the images. Up front, Micromax has added a 5MP selfie camera. Both the rear and front cameras come equipped with LED flashlight. This entire package is backed by a 3000mAh battery, which is rated to deliver 260 hours of standby time, 11 hours of talk time, 24 hours of music playback. This dual SIM smartphone has support for 4G LTE, VoLTE, Wi-Fi, Bluetooth, and surprisingly, Micromax has added a USB Type-C port in the device. There are some launch offers as well for the phone. The Evok Dual Note will be available exclusively on Flipkart from August 22. Idea Cellular is offering 84GB data with no daily limit, and unlimited voice calls for the Evok Dual Note buyers at just Rs. 443. 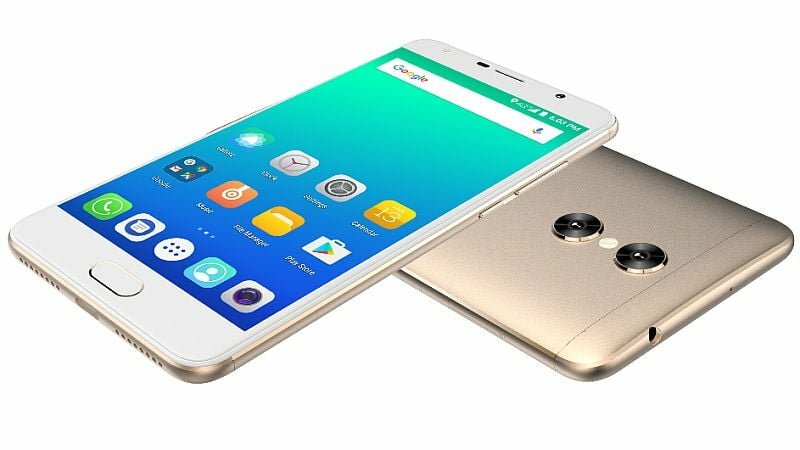 Will you pick this smartphone over the Xiaomi Redmi Note 4, which is now available via an open sale? Let us know by commenting below. Most budget friendly dual camera phone…..
Bhai Micromax Ko Koi akal de do. Now Mediatake processor don’t like people in India .